Congratulations Samantha on your featured listing on Haute Living! A stunning and bright 4BR/4.5BA residence in the highly sought after ’02 line. 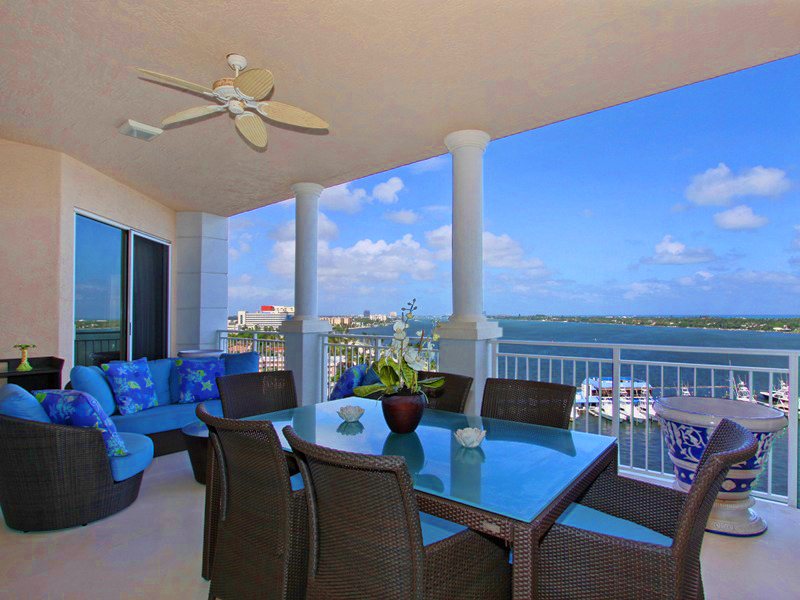 The most desirable water views in the building. 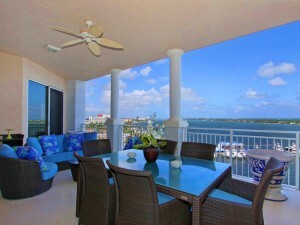 Ocean views can be seen only from this 9th floor unit & higher. Gain peace of mind as this exclusive full service building is equipped with a full generator. Tastefully finished and decorated with neutral colors and many upgrades. 3 magnificent terraces!